Timothy Donohue, of the University of Wisconsin-Madison, will speak “On the road to sustainable production of fuels & chemicals from biomass” as part of the 2018/2019 Highlight Seminar Series. Dr. Donohue will report on the role of the Wisconsin Energy Institute in providing energy for society, focusing on the past and current mission of Great Lakes Bioenergy. Great Lakes Bioenergy conducts basic, genome-enabled research to design the microbial and plant systems needed to convert lignocellulsoic, non-food, biomass into fuels and chemicals that are currently derived from petroleum. In the past 12 years, Great Lakes Bioenergy has published over 1200 papers, made discoveries that are part of over 175 patents, leasing to over 100 licenses and the formation of 5 start-up companies. He will describe future activities of this Center in producing fuels and chemicals from dedicated energy crops grown on marginal lands, a vision that can provide new sources of revenue for biomass producers, communities and sustainable, locally-produced, substitutes for petroleum products. Tim Donohue is UW Foundation Fetzer-Bascom Professor of Bacteriology. He has been a faculty member at UW-Madison for ~33 years. His research program studies how microbes can be used to divert carbon and energy from renewable resources into useful products. He has been a member of federal research panels, served on editorial boards and advisory committees, helped author reports for the Department of Energy, led cross-disciplinary graduate training programs, and is the Secretary and a Past President of the American Society for Microbiology. Since 2007, Dr. Donohue has served as Director of the Great Lakes Bioenergy Research Center, a US Department of Energy renewable fuels and chemicals research center. 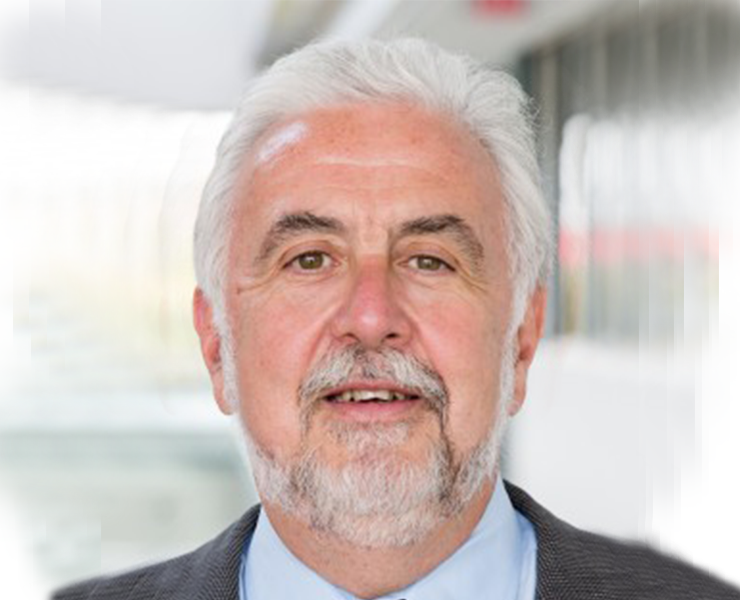 Dr. Donohue is also Interim Director of the Wisconsin Energy Institute, a cross campus unit that is the administrative home of Great Lakes Bioenergy and other programs which seek to develop tomorrow’s clean energy systems. Dr. Donohue will describe the challenge of meeting the ever growing needs of society for energy and highlight how UW-Madison, as a Land Grant institution, and Great Lakes Bioenergy is addressing this challenge. The 2018/2019 Highlight Seminars Series will be held on Thursdays from 12:30p.m. – 1:30 p.m. in Maeder Hall at the Andlinger Center. Lunch will be served at 12:00 noon in the auditorium lobby of Maeder Hall.